Life's a series of starts and finishes, ends and beginnings. 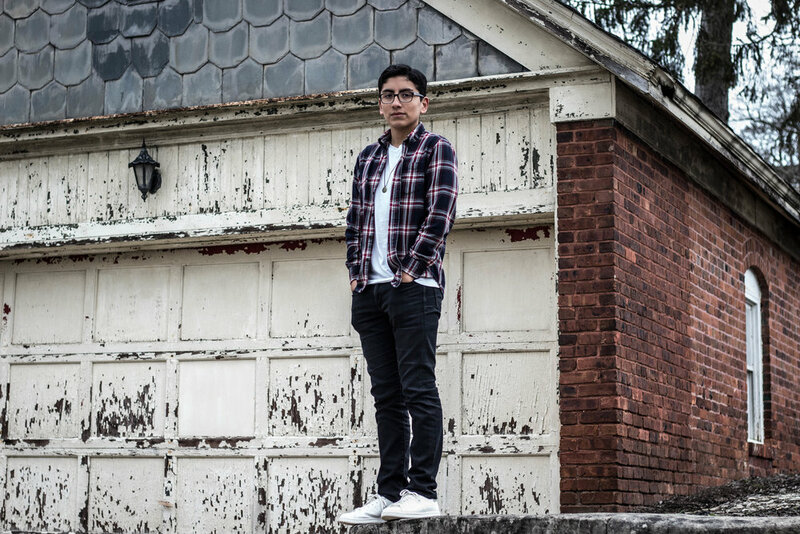 When Alvaro, who's rocking some casual spring street wear, moved away from Long Island, he found himself in Central Jersey where a similar but new life awaited him. A string of social challenges presented themselves in a new location; however, Alvaro had to tackle his fears. Yet, it wasn't his first move either. He's originally an immigrant from Peru too, and Alvaro moved when he was nine. Luckily, at least this time he was just moving to another state instead of another country. Then again, any move can be a little bit nerve racking regardless of where it's too. Alvaro built up much of his childhood in Long Island, making friends and enjoying his adolescence like we all did. When his mom met his step dad who lived down in Jersey, it was time to say good bye to the Empire State. 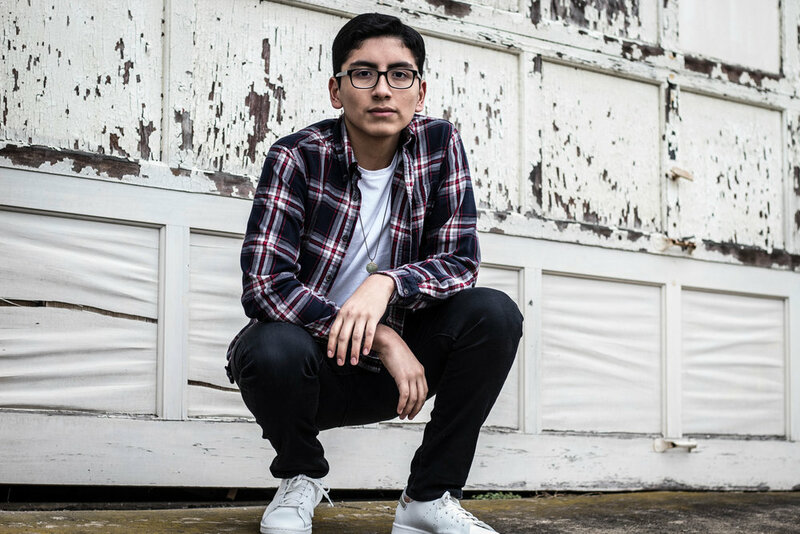 Alvaro finished up his school year and reminisced about all the memories he'd made. It's a tough thing to leave everything you've ever known, and it's just equally as tough to be quickly thrown into an environment where you know nothing. Alvaro's older brother, Carlo, had it worse, though. He was in high school when the family came to Jersey, but both brothers still had to learn to adapt one way or another no matter what age. When Alvaro began his schooling, he was quiet and shy. Anyone would have been that way. It's overwhelming to be given so many new things. Here, his parents and brother told him a special piece of philosophy: these people were just like him trying to live their lives and make friends. Eventually, Alvaro became easily antiquated with kids in lunch, kids on the bus, and kids who liked to skate. It wasn't as hard as he anticipated. As Alvaro says, it was only a struggle because he saw it as a struggle. He realized that the smartest thing we can is not to over complicate the situation. We just have to be the best child to our parents, sibling to our kin, and friend to our peers that we can be. Alvaro's presenting a different side of his style tastes for today's April apparel. He's rocking some spring streetwear, a bit contrasting to his usual rugged, outdoor style. Although, it still draws a few similarities. Reminiscent of his usual looks is a men's red and blue flannel shirt whose dark tone goes well with his black denim jeans. What really makes his look interesting is the light shades elsewhere such as Alvaro's white crew neck t-shirt, which has always been an awesome classic, and a pair of men's white low top sneakers, another great versatile piece. All together, Alvaro is simple and casual but is nonetheless providing some stellar spring fashion inspiration.